Schneit es monentan in Telnice ?Vielen Dank! 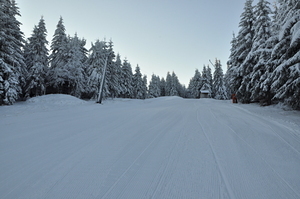 The small Krušné hory resort of Telnice offers just 4.6km of piste between 600 and 796m. 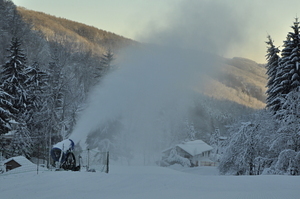 65% coverage of snow-making at Telnice helps offset the low altitude. Mainly intermediate, tree-lined runs served by 6 lifts are available at Telnice with two pistes illuminated for night skiing. Nearby towns provide off-piste diversions (e.g. Ústí nad Labem is 20km away). 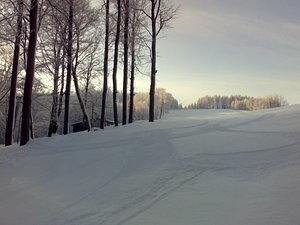 There are several ski-touring trails and a number of other small lifts nearby.